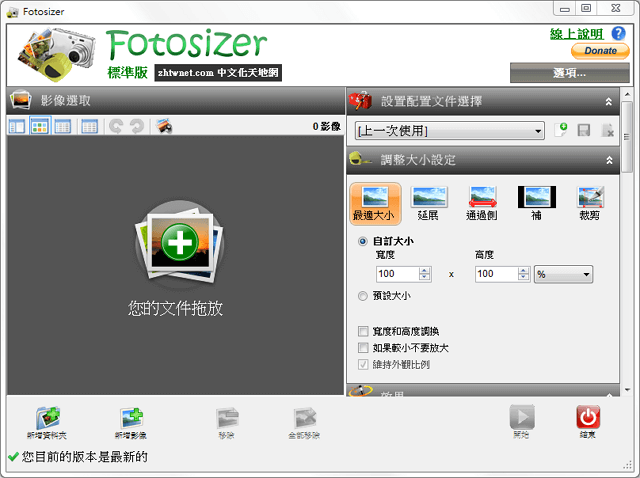 Fotosizer is a freeware batch image resizer tool. It resizes your photos in just 3 easy steps – 1. Photo selection, 2. select resize settings, then 3. Start the resize!